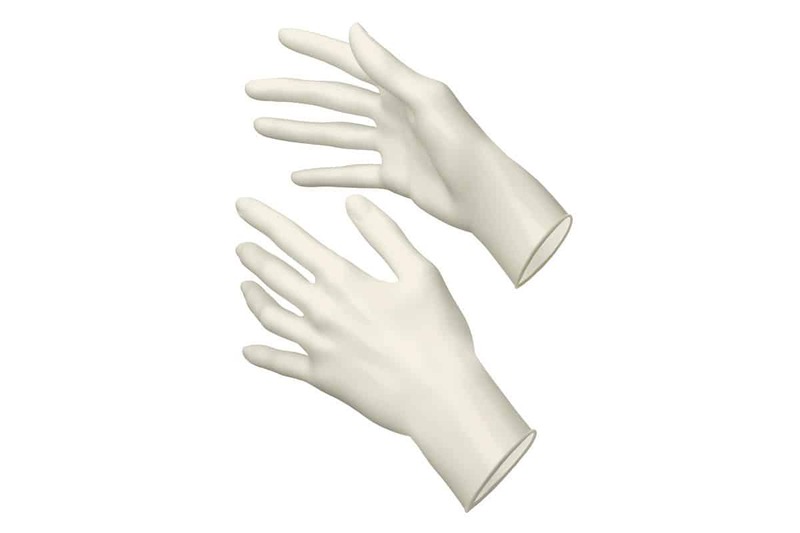 This powder-free glove has a very good fit, is soft and easy to put on and to take off. Its textured surface ensures an excellent grip and a better sense of touch. 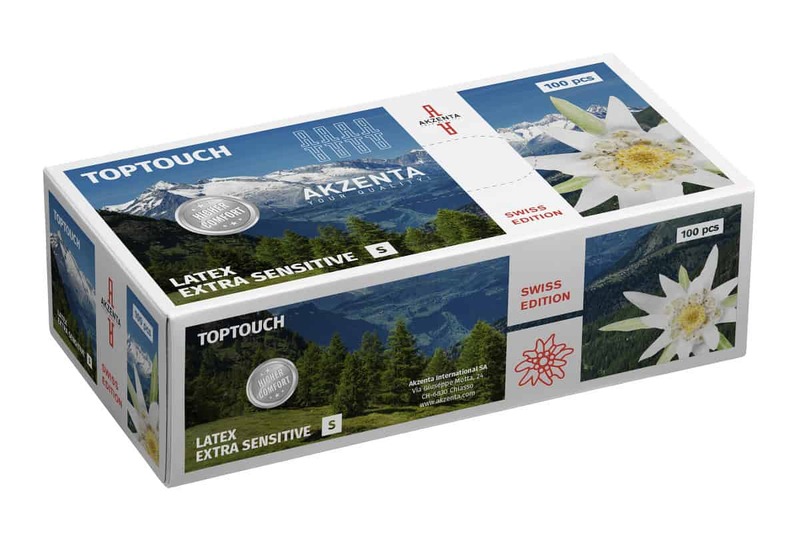 The Top Touch | Latex | Swiss Edition | Extra Sensitive is made of hygienic raw material, free of thiuram, plasticisers, animal tissue and any other biological substances. It is biodegradable and environmentally friendly after use. It is supplied in an attractive packaging.